Angry Koala Gear: The Great Destroyer Revealed in NEW AVENGERS #31! 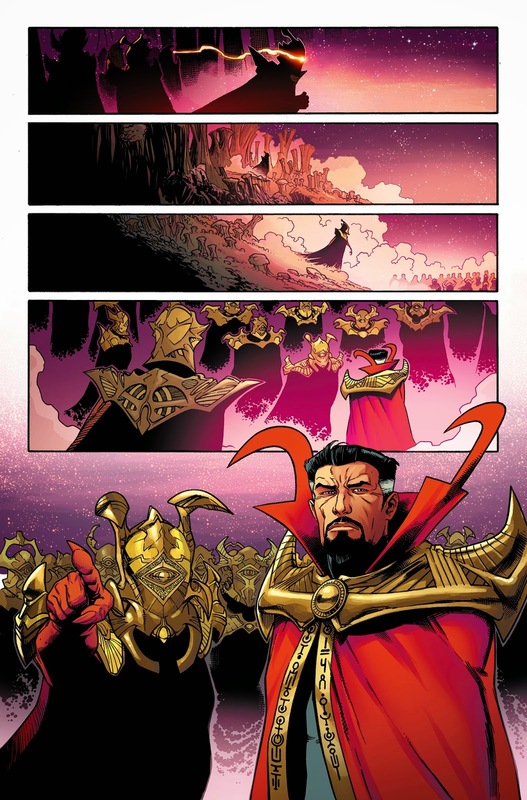 The Great Destroyer Revealed in NEW AVENGERS #31! 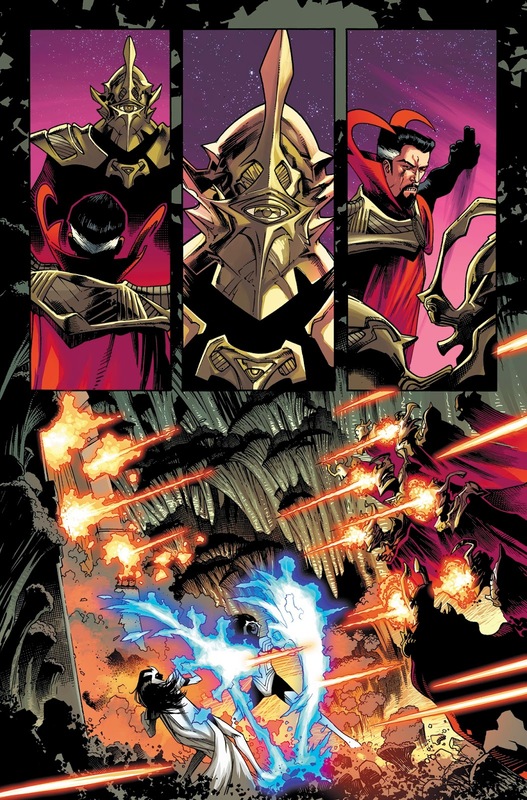 The Great Destroyer Revealed in NEW AVENGERS #31!Hickman & Walker Bring You a Key Issue on the Road to SECRET WARS! Who is Rabum Alal? He who set off a chain of events that has led to the systematic destruction of every single universe and the death of everything. But what is the identity of this mysterious destructor? The question that has alluded all will finally be answered this March in the pages of NEW AVENGERS #31 – from blockbuster writer Jonathan Hickman and artist Kev Walker! 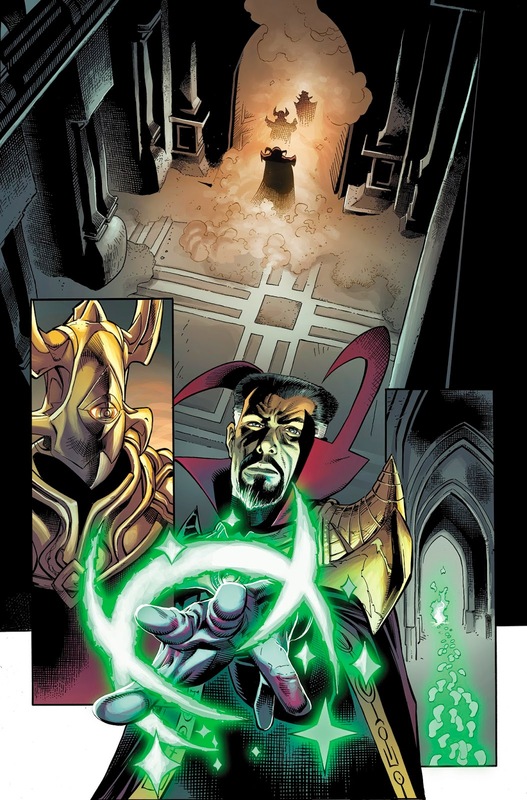 The Avengers and the Illuminati race against the clock to halt the death of their universe, yet the source of the Incursions remains a mystery. But not for long! 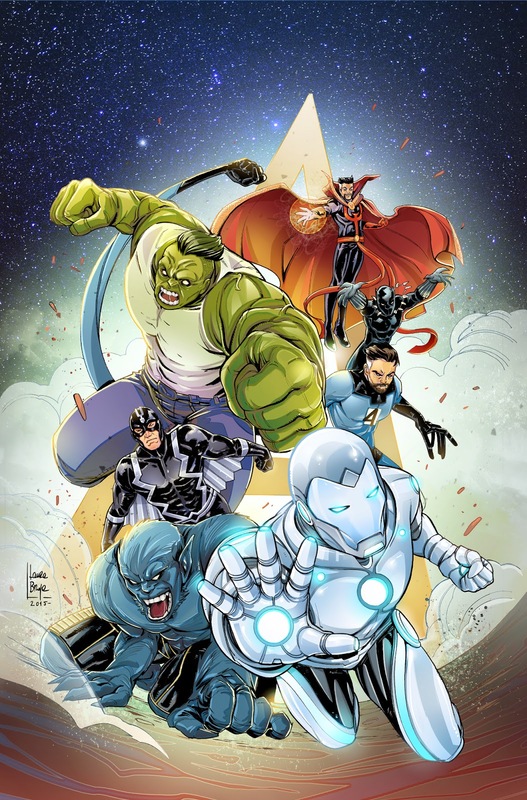 Another signpost on the road to Secret Wars has been planted and you do not want to miss this issue! 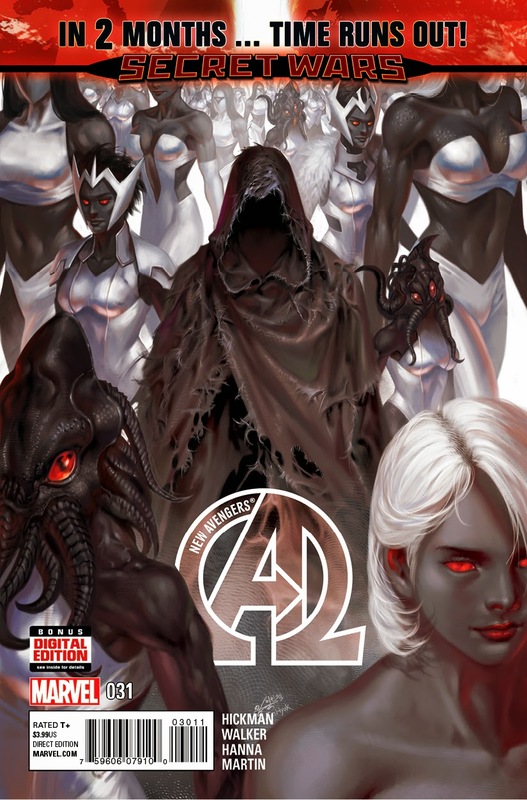 At long last, Rabul Alal’s identity and the origin of the Incursions revealed in March’s NEW AVENGERS #31!